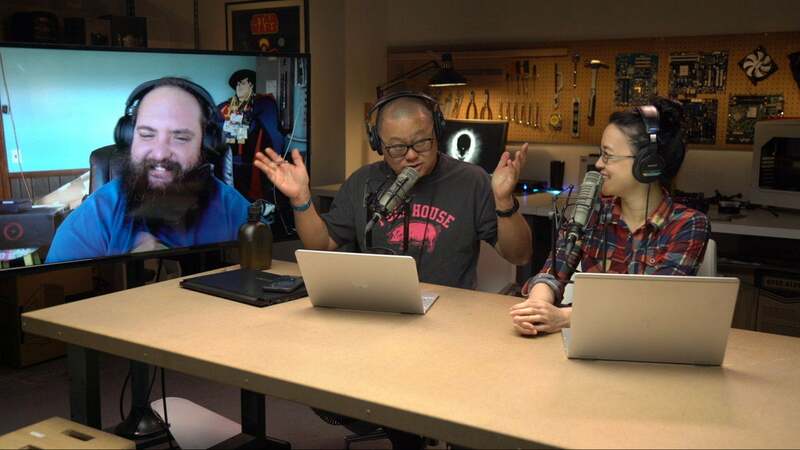 In this episode of The Full Nerd, Gordon Mah Ung, Brad Chacos, Alaina Yee, and Adam Patrick Murray dive deep into the big news shaking the computing world: An Intel CPU with an AMD Radeon GPU inside. Human sacrifice, dogs and cats living together, mass hysteria! We explain everything we know so far about the chip before wildly speculating why it even exists in the first place. That segues nicely into the next bombshell: Radeon chief Raja Koduri is now Intel’s graphics chief, in charge of a new group devoted to designing high-end graphics processors for "a broad range of computing segments." That sure came out of nowhere—and Nvidia should watch out. Believe it or not, Black Friday deals have already started. I guess it’s Black November now? But as depressing as that thought is, some of the deals going around are already damned good. Alaina points out the most appealing discounts. Then we spend over half an hour answering your burning PC questions. Be sure to follow PCWorld on Facebook or YouTube to watch future Full Nerd episodes live and pick our brains in real time! We’ve embedded the full video of the podcast above, or you can watch Full Nerd episode 35 on YouTube. (Toss us a follow while you’re over there!) If you prefer just the audio, you can also listen to the Full Nerd on Soundcloud.